Storing excess inventory in the family garage was fine when you were first starting out, but now that your customer base – and your product offering – is expanding, where is your precious merchandise going to go? 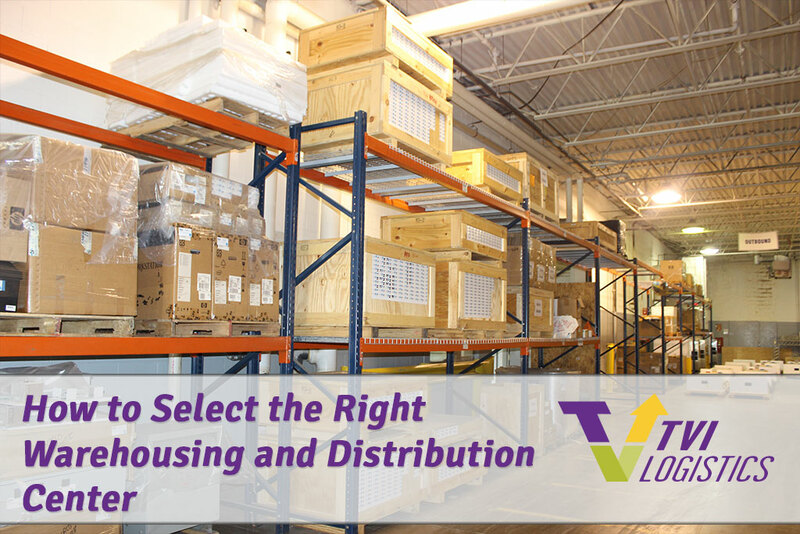 Who will safely and securely store your products and help you distribute them? And how should you plan ahead for future growth? 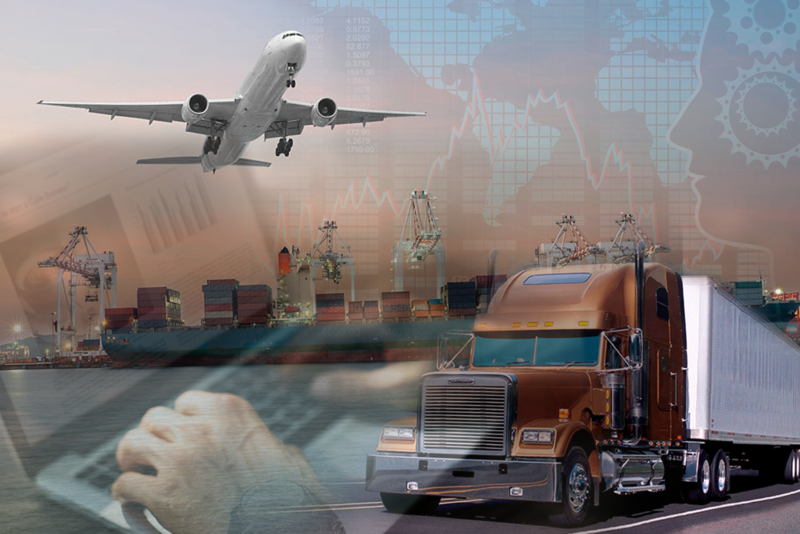 TVI Logistics, Your Business Expansion Partner, call today for more info.